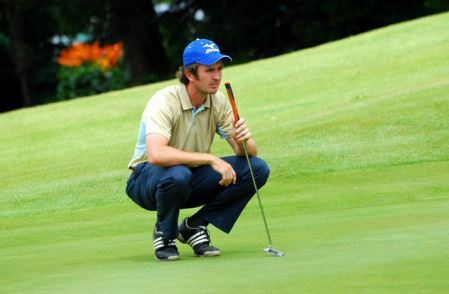 Richard Kilpatrick endured a tough day in the third round of the Open de la Mirabelle d’Or. 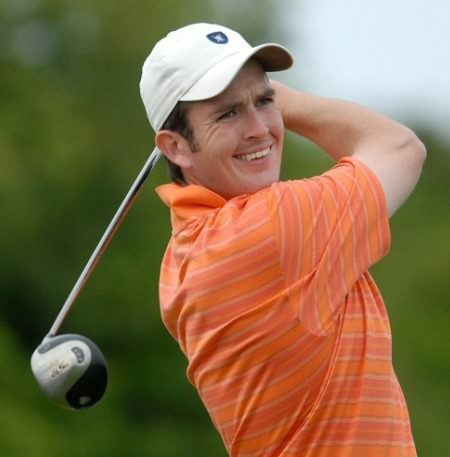 Banbridge’s Richard Kilpatrick will have to wait for his first Alps Tour win after a nightmare third round 82 dashed his hopes in the Open International de la Mirabelle D’Or near Metz. The 31-year old, who led by two strokes overnight, bogeyed his first two holes and then dropped another four shots to turn in 41. Fatigued after a long run on tour, the back nine was just as disappointing with a lone birdie at the 11th erased by three bogeys and a triple bogey seven. 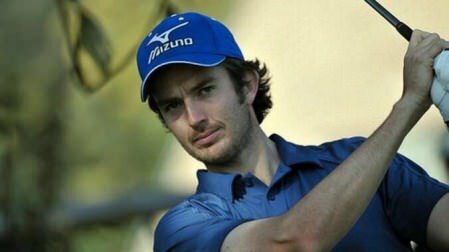 After falling back to tied 30th, 13 shots behind leader Alessio Bruschi of Italy on four over, Kilpatrick tried to take the positives from his opening two rounds of 66 and 69. Bruschi shot a five under 66 to lead by two strokes from France’s Pierrick Peracino on nine under while Birr’s Stephen Grant is tied for 48th on 10 over after a 78.